It’s been a while since I’ve last updated, but I’ve been enjoying my calligraphy practice as always. This is my latest work. It was such a enjoyable project, one I haven’t done since the Kitanoya Guu’s interior. Thank you for sending me the photo, Brent from Black Sheep Acupuncture. I really thank all the luck I had and chance I met a great phrase. 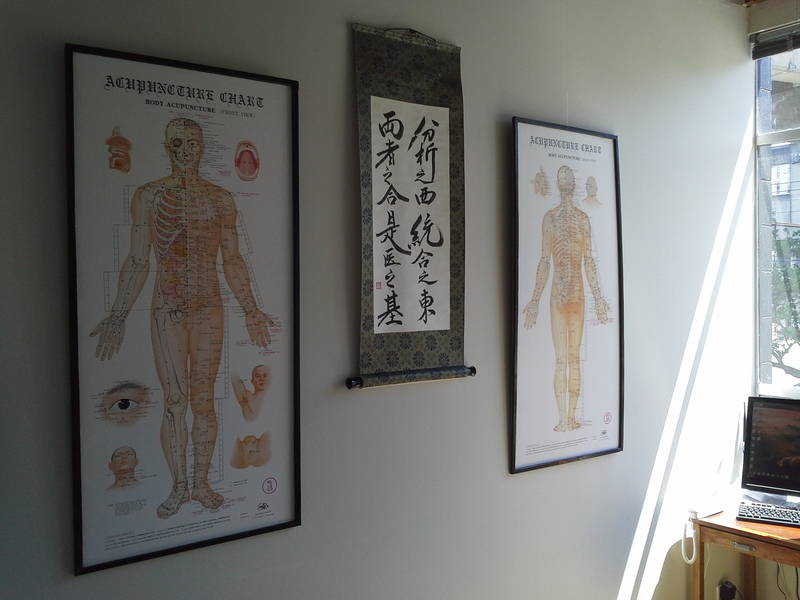 My latest work in beautiful office at Black Sheep Acupuncture.